This is the “golden age” of learning and sport skill development. 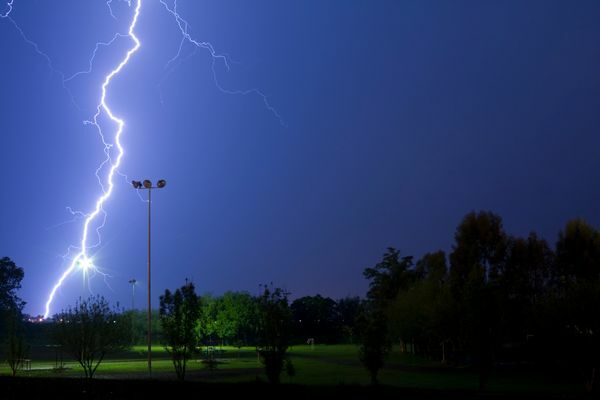 Children become less self-centered and are able to reflect on their actions and learn from their mistakes. 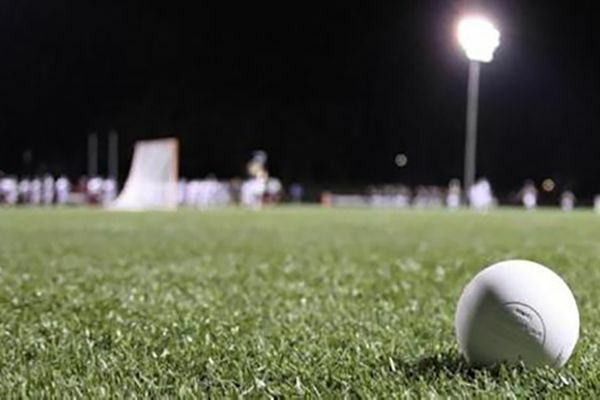 This is the optimal time to learn and build a large repertoire of lacrosse-specific skills and learn the basic principles of play in a fun, challenging environment. 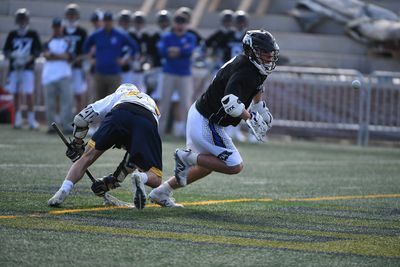 Players sample many physical activities and sports in addition to lacrosse. 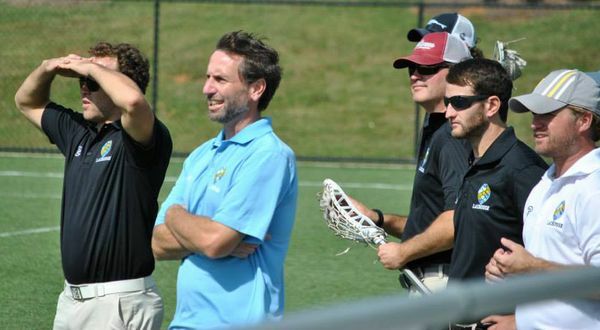 Summer Fees: $640 - 1 Tournaments, Coastal Empire Army Camp, 10 Practices, 2 Positional Clinics, Practice Jersey, Incredible Coaches and a Great Experience! 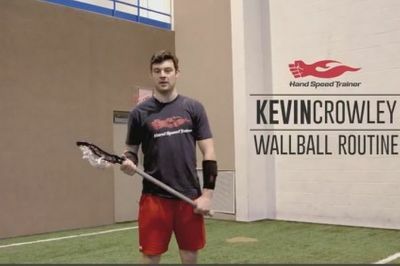 Hitting the wall is a necessity for lacrosse players to practice their stick handling. Watch this video to make sure we're doing it right! 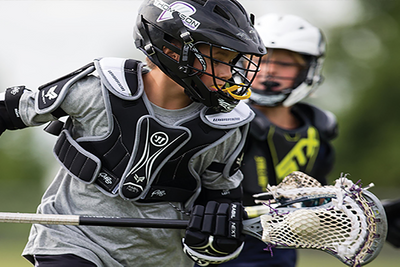 The current youth lacrosse development model rushes to identify the best players at early ages, and leaves potential players behind with limited opportunity to play. The LADM aim is to keep more players engaged with the sport longer, allowing the best players to emerge as they reach physical maturity. 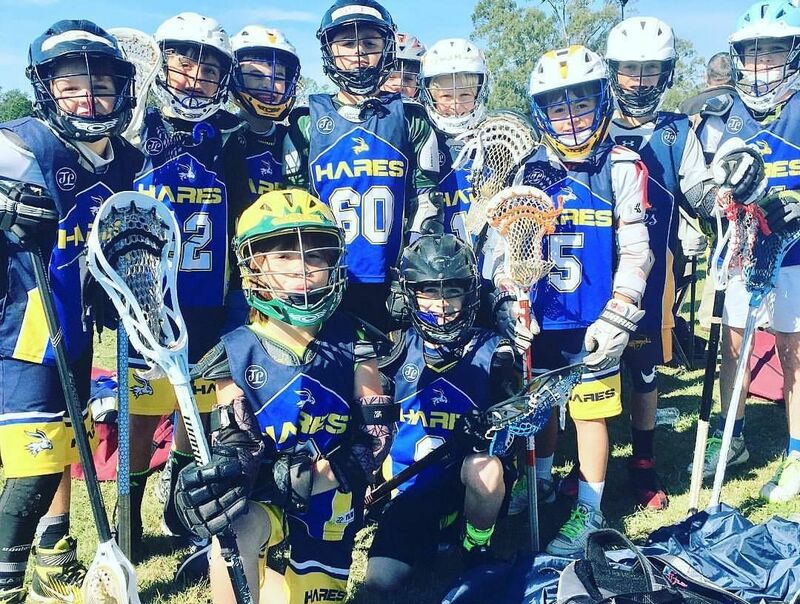 As one playing season comes to an end, it's important for young players to take a proper break before jumping into the next season. 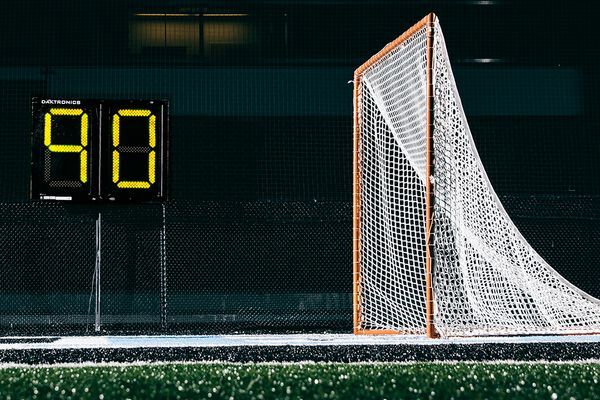 Here are some tips to prepare your athlete for long-term success in lacrosse.